Merritt College students apply and enroll online now for Fall 2017 Economics classes. August 21, 2017 is the first day of Fall 2017. Click the link below for the Fall 2017 Economics class schedule. 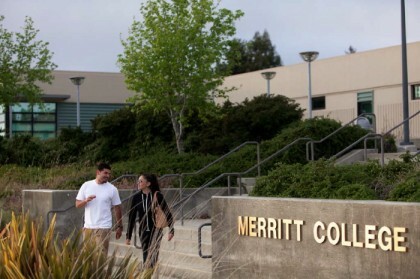 Choose Merritt College to apply and enroll for Fall 2017 Economics classes. New and returning students click the link to start registering now for Fall 2017. Continuing students register now with priority enrollment. The Economics program prepares students for transfer to four-year institutions, to enter the business world with knowledge of economic trends and conditions, or to provide training for such positions as market analyst, sales analyst or stockbroker. Career options include banking, business, management, finance, insurance, real estate, marketing, law, politics, government, journalism, health care, education, and the arts.